We are working to save lives and foster healthy communities in Southern Oregon and Northern California. 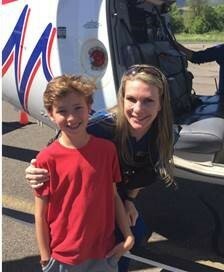 We rescue neighbors in crisis and deliver them safely to our hospital partners. We engage with other first responders and lawmakers to ensure that the needs of residents come first. Our company was founded for a cause, not for a profit. 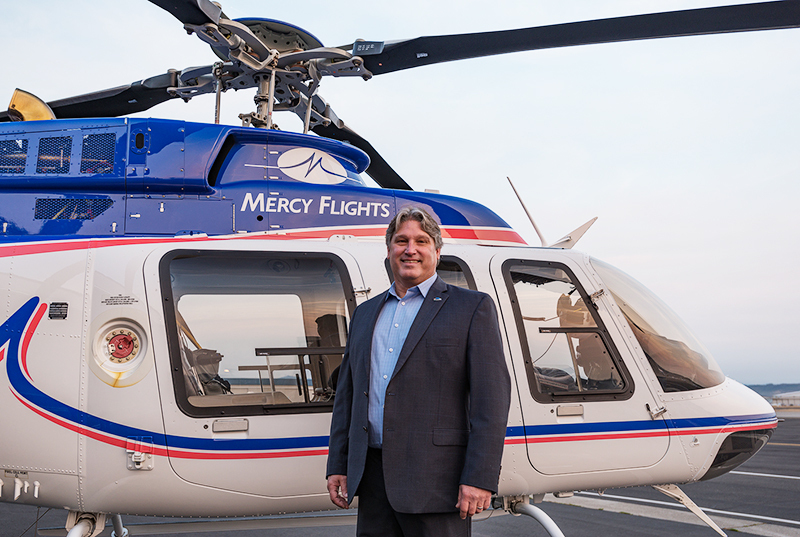 Founded in 1949 with a social mission to serve residents in need, Mercy Flights provides nonprofit air and ground medical transport while also leading programs that improve community health. Supporting the community is one of our top priorities. Driven by our nonprofit status we work with a shared vision to save lives and foster healthy communities in Southern Oregon and Northern California. 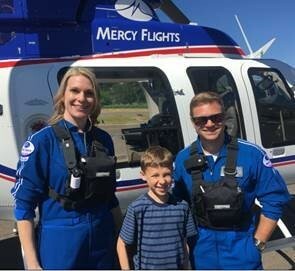 Until an unexpected illness occurred two years ago we believed, as we’re sure many do, that a Mercy Flights membership for a young and healthy family would never be needed. Why would we pay a membership fee for a service we would never use? We learned the hard way that life can veer strangely off course when you least expect it. 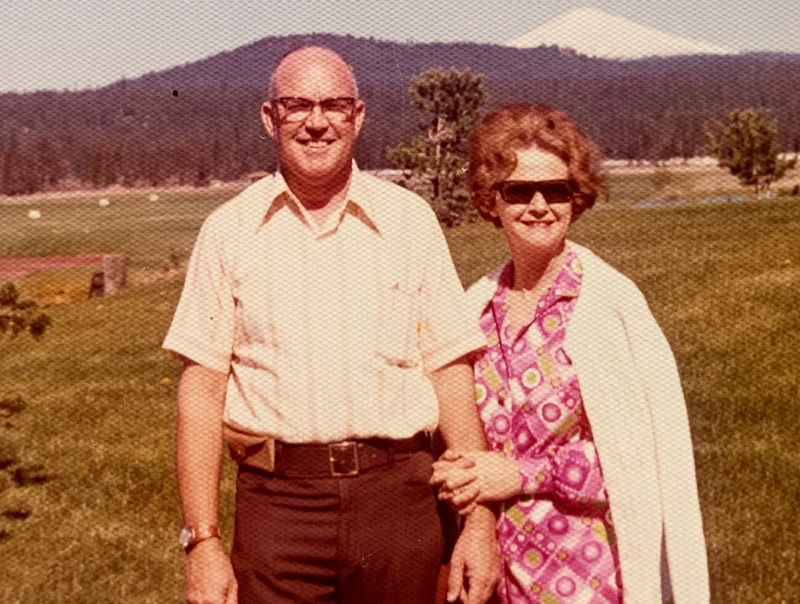 Mercy Flights honors Helene Milligan, the wife of George Milligan, for her contributions to Southern Oregon and Northern California. Lived from February 15th, 1918 to March 18th, 2019. We’re here for you, because of you.